Sally’s an experienced in-house counsel and employment expert who appreciates just how sensitive people issues can be. She’s great at providing pragmatic, hands-on commercial support to HR Directors and senior management teams on a wide range of employment and commercial issues. With almost 20 years of employment law experience gained working in private practice and as in-house counsel in the UK and Australia, she’s brilliant at helping our clients achieve their business goals. 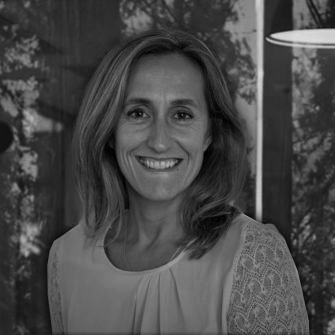 Sally set up her own business in the French Alps to combine work and lots of sport while helping clients with cross border employment issues and harmonization. Sally’s help with our day to day legal guidance, specifically on sensitive issues, has been important to the success and growth of the SR Group. From internal due diligence on complex transactions to legal project management on international expansions and acquisitions, Sally’s hands on, business focussed approach has been invaluable to the management team.